1870 - His 4-year-old son dies of Scarlet Fever. 1871- He loses most of his fortune in the Great Chicago Fire. 1873- his four daughters, traveling ahead of him to England, are drowned. 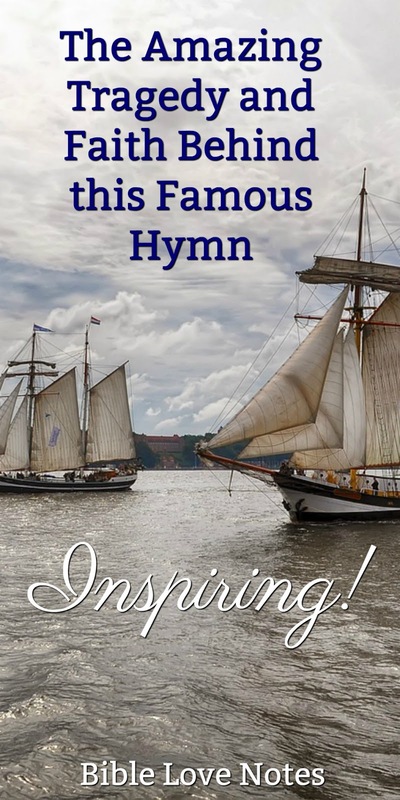 After these events, Horatio Spafford sails to join his wife, the only survivor in his family, and when he reaches the spot in the ocean where his daughters drowned, he writes the hymn "It Is Well With My Soul." 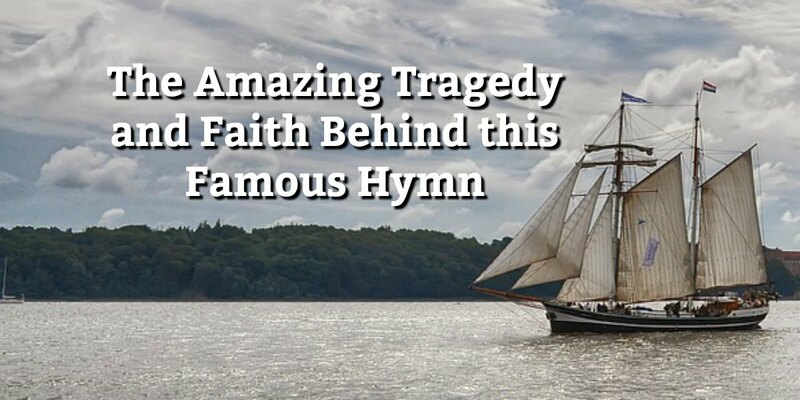 Spafford's tragic life and persevering faith produced this hymn that has comforted Christians for more than 150 years. 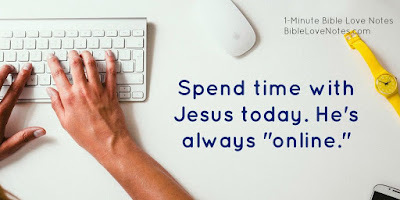 Truly "our comfort abounds through Christ" (2 Corinthians 1:3-5). Such a comforting post. I love the hymn. Thank you for reminding me once again of the story behind it. This ministered to my heart today. Yes, Mindy, I love the example of faith and the hymn as well. I'm blessed to know it ministered to you.